A vast amount of information is available at your fingertips but it’s not all accurate or useful. 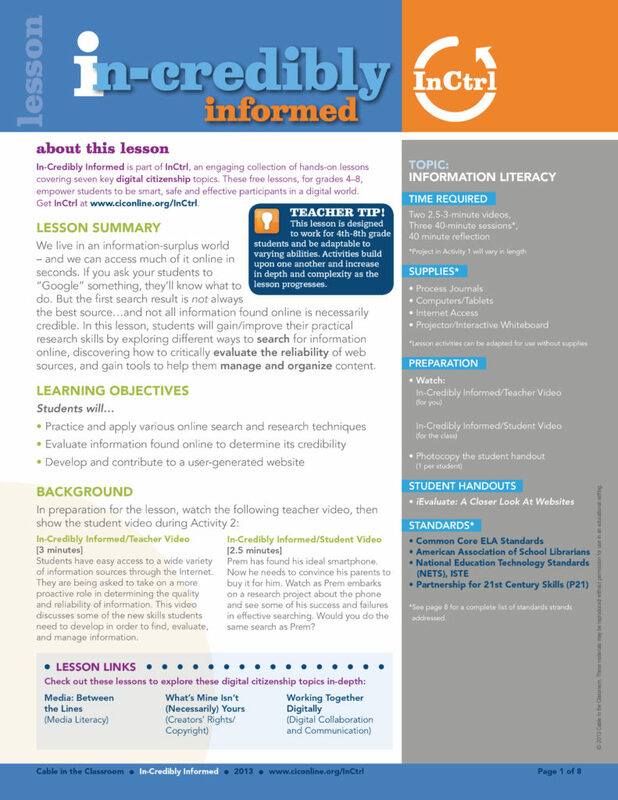 This lesson will help students improve their practical research skills by exploring different ways to search for information online, discovering how to critically evaluate the reliability of web sources, and gain tools to help them manage and organize content. Students have easy access to a wide variety of information sources through the Internet. They are being asked to take on a more proactive role in determining the quality and reliability of information. 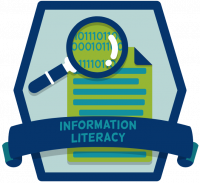 This video discusses some of the new skills students need to develop in order to find, evaluate, and manage information. Prem has found his ideal smartphone. Now he needs to convince his parents to buy it for him. Watch as Prem embarks on a research project about the phone and see some of his success and failures in effective searching. Would you do the same search as Prem?